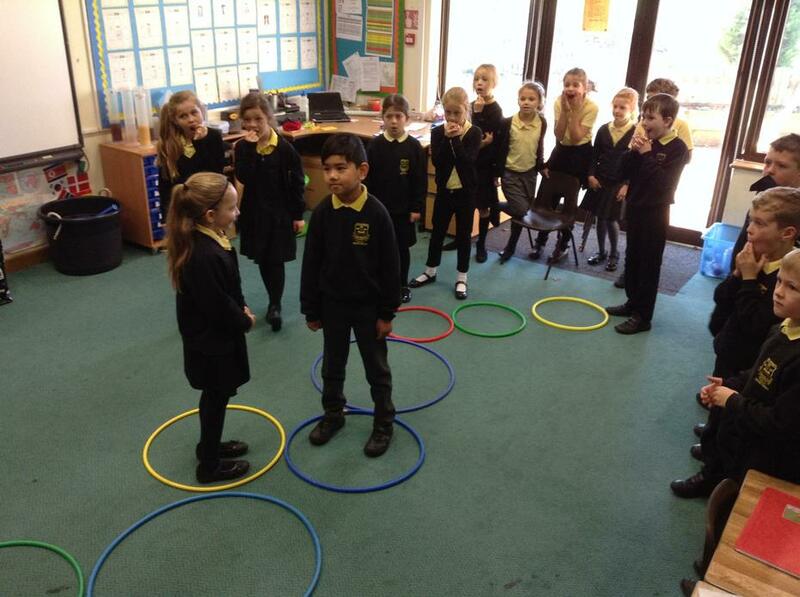 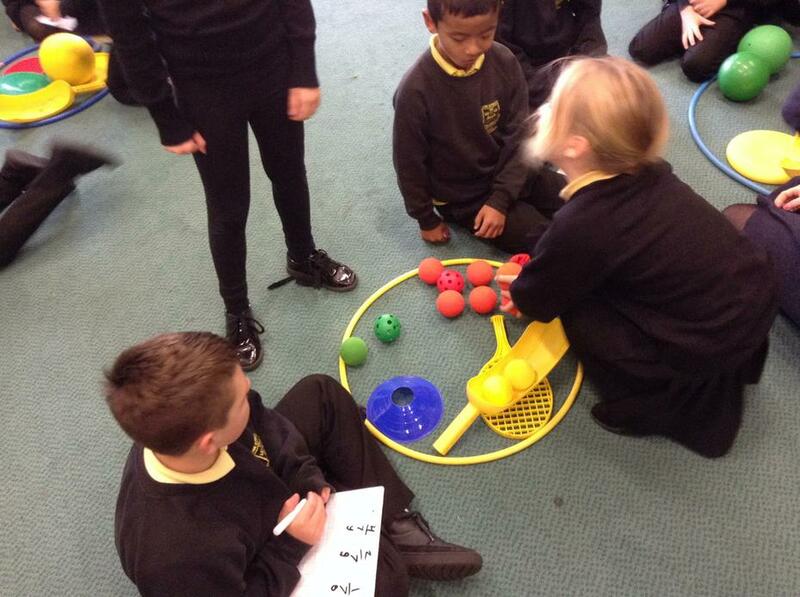 In Elm Class we have been using practical active maths to focus on fractions. 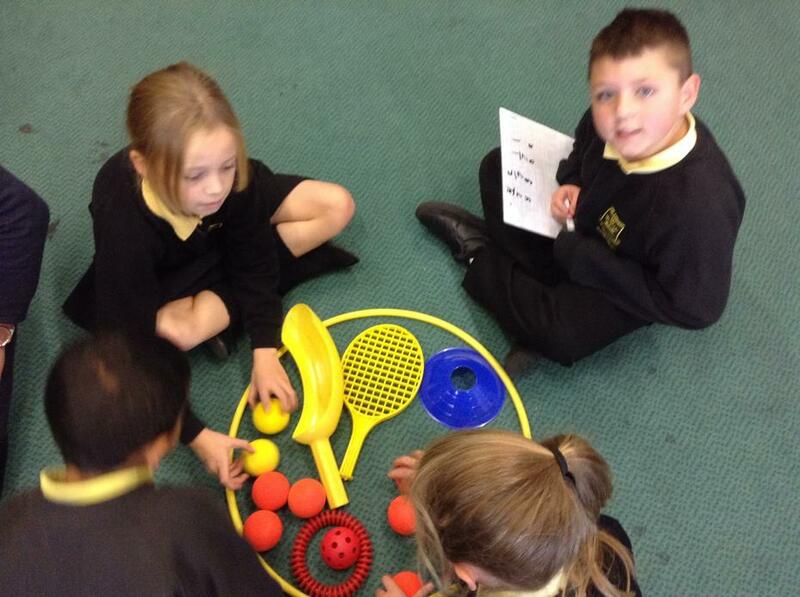 We have used different coloured objects to make different fractions. 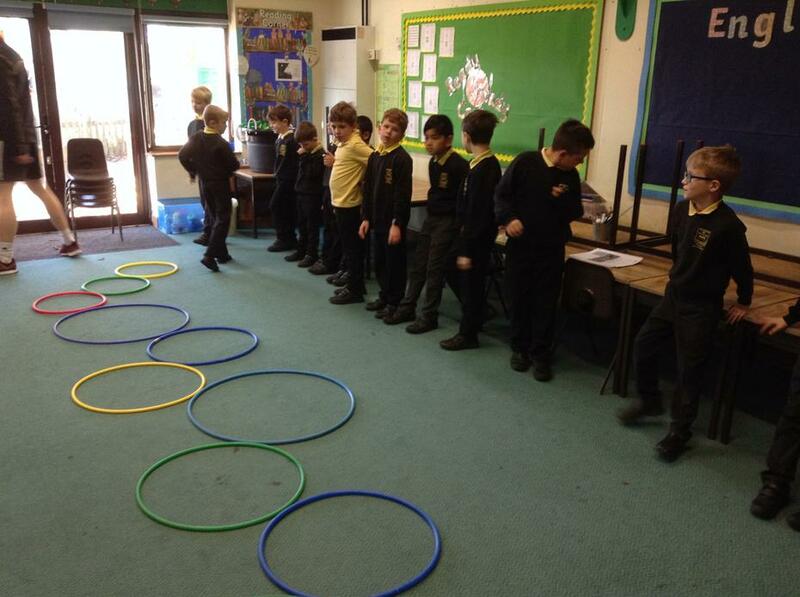 We have focused on the problem solving and applying aspects to enable us to visualise the fractions. 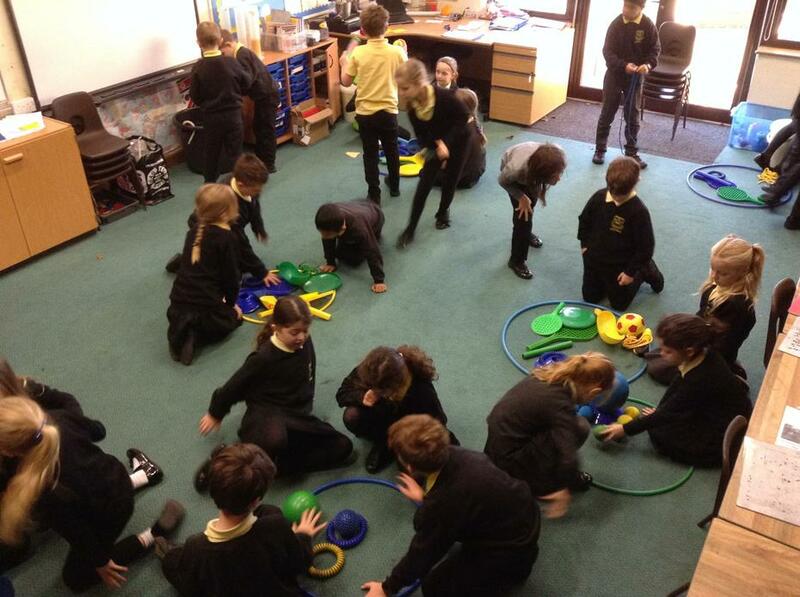 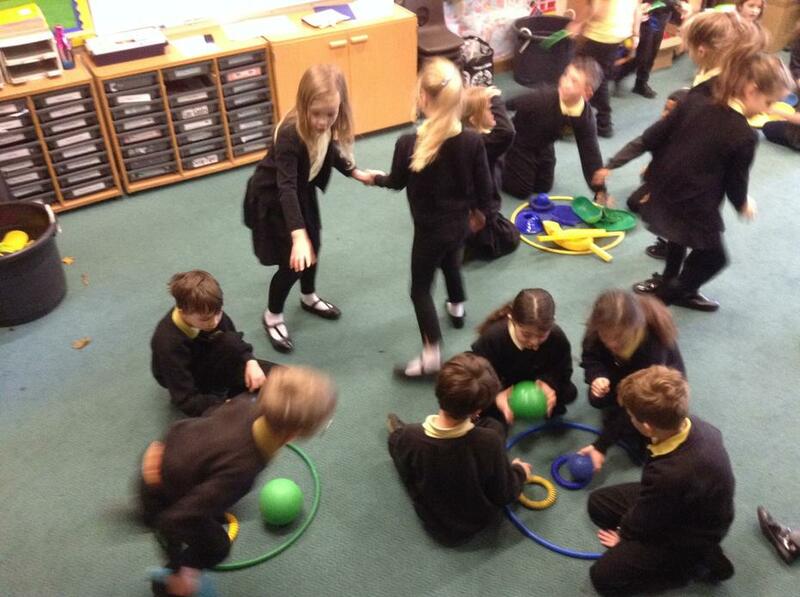 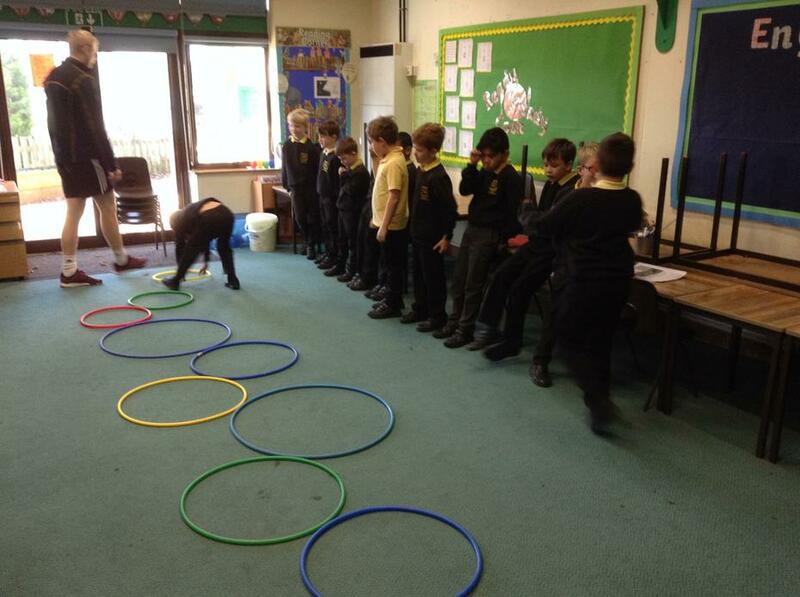 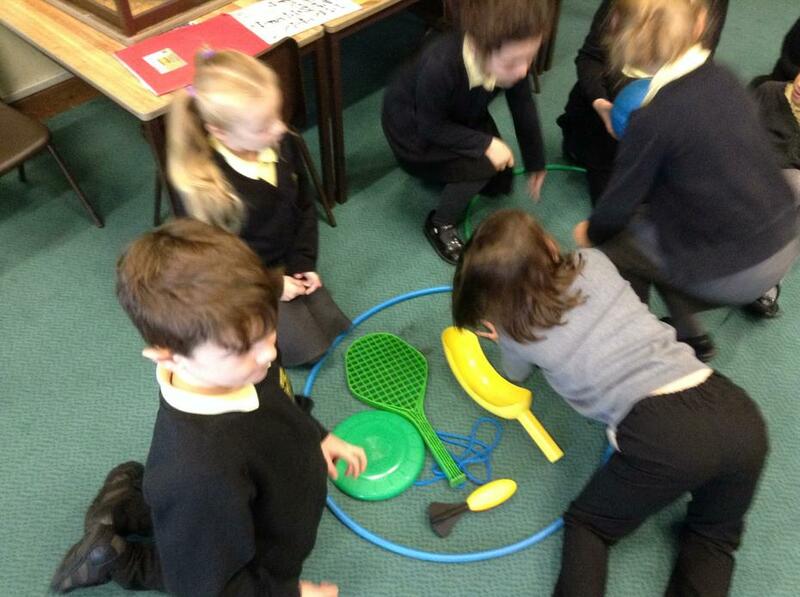 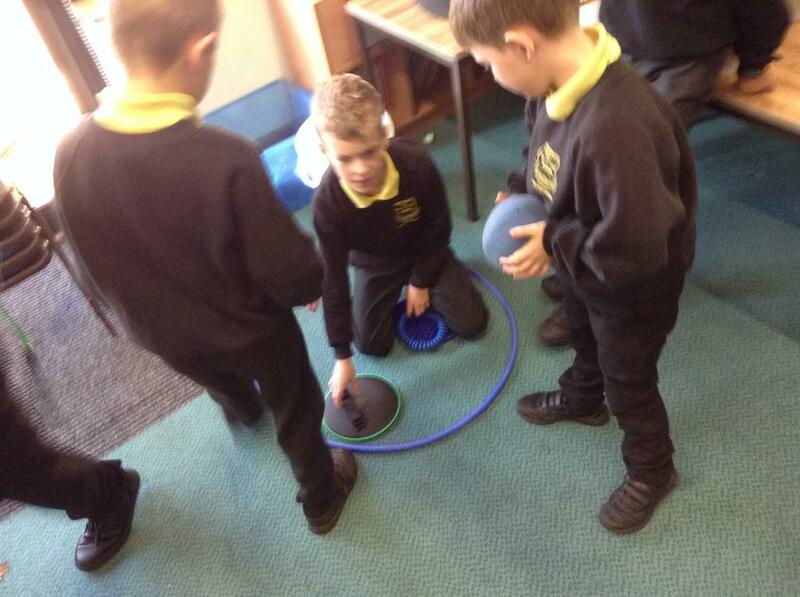 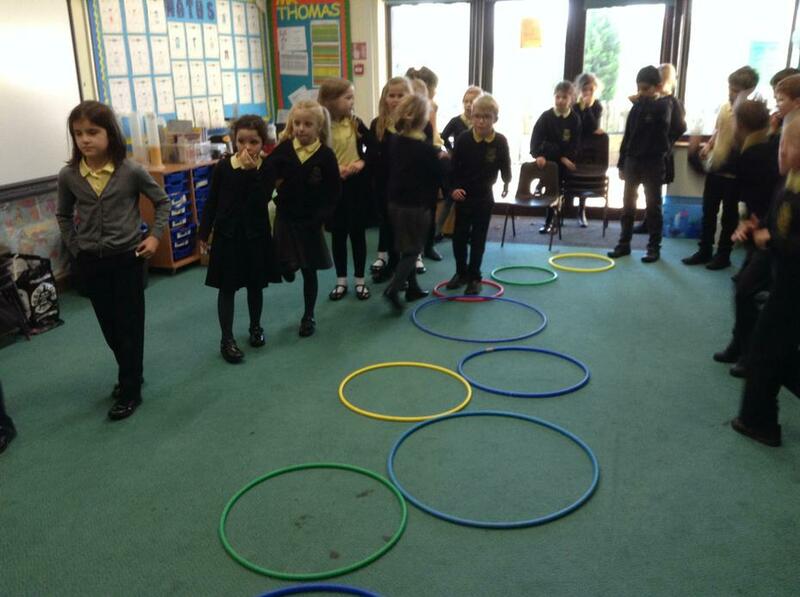 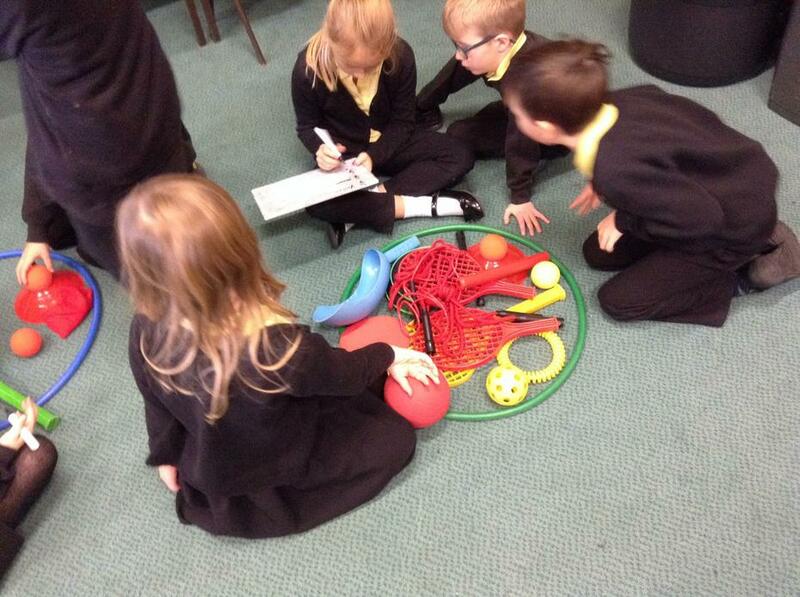 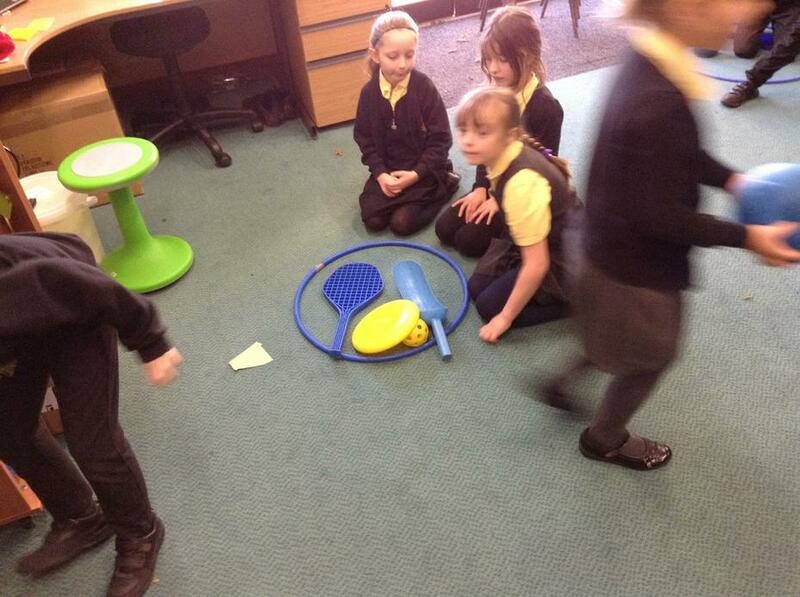 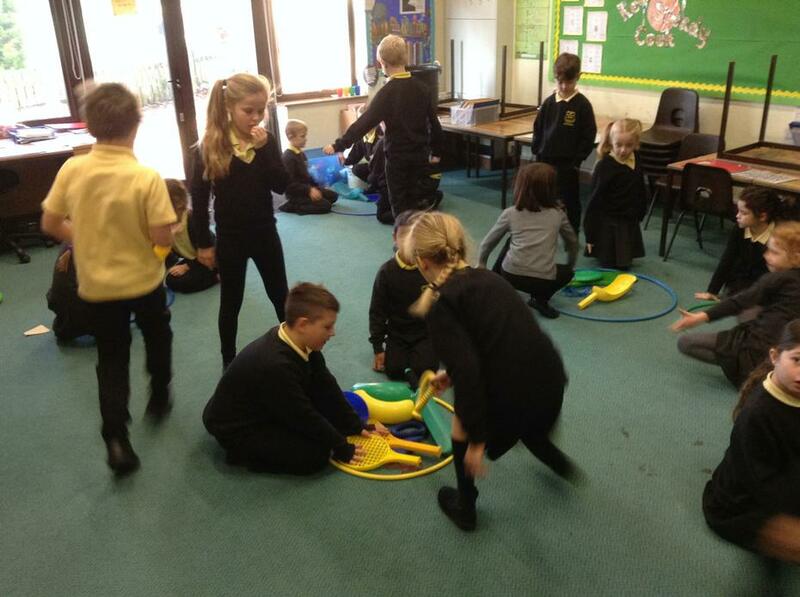 We used hoops and different coloured items that were then a fraction of the amount given.